﻿Are you annoyed of installing apps and games automatically by Windows 10? Though it is the most lightweight and optimized operating system Microsoft ever released. Yet, there are some features available on Windows 10 are designed to make user smarter might annoy you. Installing Apps and Games from Store without permission is one of them. Lots of users already experienced this problem and stated in social media that their computer is downloading some games like Candy Crush Saga, Minecraft, farm ville without even opening the Store or any kind of user permission. In most cases, this sounds really scary when our computer downloads something without our permission. Following method will help you to stop the apps / games installing silently in the background without permission on every update in windows 10.
open the registry editor by typing regedit. Go to the following path. Click on ContentDeliveryManager to select this key and go to the Edit menu. Now apps will not get installed automatically. You can now uninstall the unwanted apps installed by Microsoft forcibly. They will not come back again. In continuation of the above you can also switch on / off the automatic updates of the installed apps. 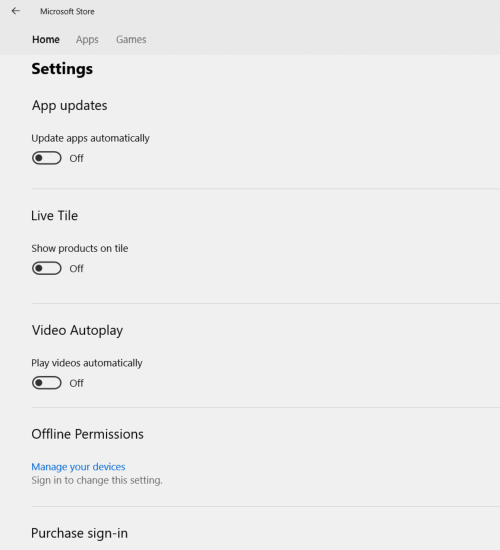 Before going further first of all switch off Automatic App Update from the Windows store settings. Below steps will guide How to turn off automatic updates of apps in windows 10. 1. Open the microsoft store app. You can search in the search bar with store to start the Microsoft store app. 2. Click on the 3 dots on the right side to bring up the menu. Click on the settings. 3. By clicking on the Microsoft store settings it will bring up the screen like below. It is very annoying when people see unwanted apps / games suggestions to install in new start menu in windows 10. But users can easily get rid of this problem. 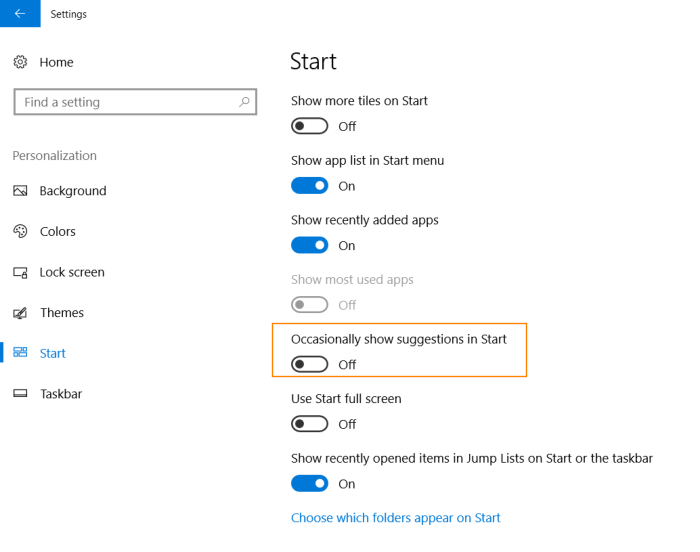 Do the following steps to turn off Suggested Apps in windows 10. 1. Go to Windows setting. You can search with settings in search bar and click on the settings. 2. Click on personlization settings. it will bring up the following window. 3. Click on the Start button on left. 4. Now turn off the option “Occasionally show suggestions in Start“. It will disable the apps suggestions in start menu. Though due to the frequent updates of windows 10 there may be possibility that some method do not work on certain versions. Please comment accordingly if this method works for you or not. If anyone have some better solution for the above issues please comment here to help users. Thank you so much. All those stupid unwanted games were driving me crazy!! Tried to copy the registry key: right click not allowed. I’m not even going to ask why. There’s plenty of other tech websites around. Right-click is not allowed on our website due to content protection. Although, the registry path was kept in a box where you copy easily by clicking on “plus” sign icon. But unfortunately, it is not working at this time. We are working on this to fix the issue. While time we have been put this page out of the protection group pages. So you can copy what you want on this page. Thank you for letting us know about the problem.